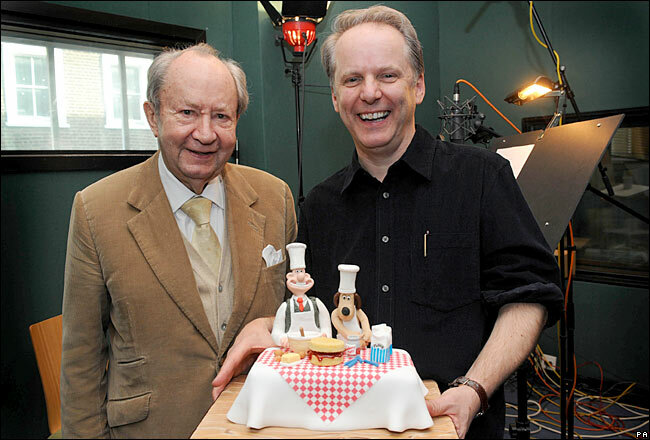 Creator of Wallace and Gromit Nick Park has released a statement following the death of Peter Sallis. The British actor, who was best known for being the voice of Wallace in the famous animation and starring in Last Of The Summer Wine, passed away peacefully on Monday June 5, his agents have confirmed. 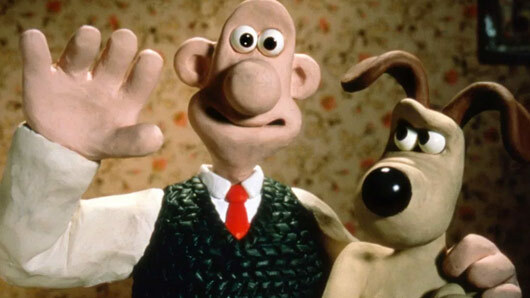 Aardman Animation’s Nick worked closely with Peter during the making of Wallace and Gromit films, including A Close Shave and The Wrong Trousers. He released a statement following the news, saying: “I’m so sad, but feel so grateful and privileged to have known and worked with Peter over so many years. He was always my first and only choice for Wallace. I knew him of course from the very popular long running BBC series Last of the Summer Wine. He brought his unique gift and humour to all that he did, and encapsulated the very British art of the droll and understated. “Working with Peter was always a delight and I will miss his wry, unpredictable humour and silliness – that started the moment he greeted you at the door, and didn’t stop when the mic was switched off. He had naturally funny bones and was a great storyteller and raconteur off stage too and would keep us amused for hours. He could make the simplest incident sound hilarious – just by the way he said it. “When I look back I’m so blessed and fortunate that he had the generosity of spirit to help out a poor film school student back in the early 1980’s, when we first recorded together, when neither of us had any idea what Wallace & Gromit might become. “Peter’s unique, charming quality, together with oversized vowels and endearing performance, helped me fashion Wallace from the beginning; the way he first said “We’ve forgotten the Crackers Gromit” and “Cracking toast Gromit” or just “Cheeeese!” soon lead to Wallace’s enormous “coat-hanger mouth”.